From James Joyce and D.H Lawrence, Jane Austen and Thomas Hardy, the study of English Literature takes you on a journey of discovery. Now you can take your students on a journey to some of the real-life places that inspired our great writers and introduce them to real literary landscapes and live performances. The plays of Shakespeare have an unrivalled place in the English-speaking world. 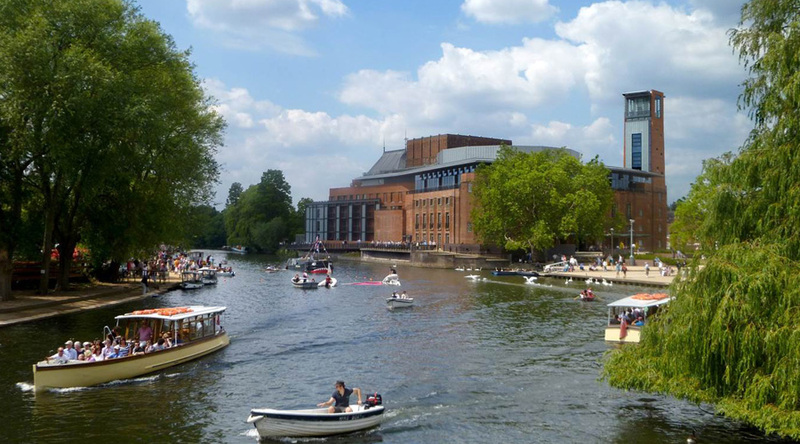 On our English Literature tour to Stratford you can spend a day at the RSC, attend a performance and take time to explore the town where the Great Bard was born. 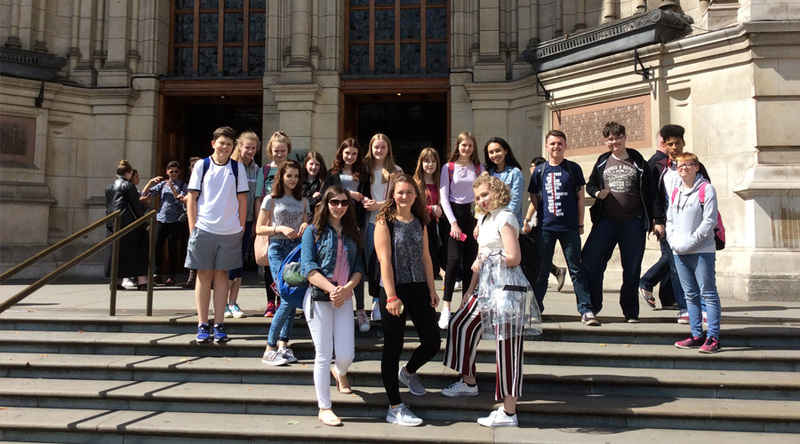 Whether you travel with us to Stratford, London, Ireland or Scotland, in addition to play performances, your students will have the opportunity to take a variety of excursions and tours around these places of special literary importance. In Stratford upon Avon, students can take the Jane Austen Tour at Stoneleigh Abbey. A stately home, about 30 minutes from the town, the Abbey was owned by relatives of Austen and was supposedly the inspiration for Mansfield Park. 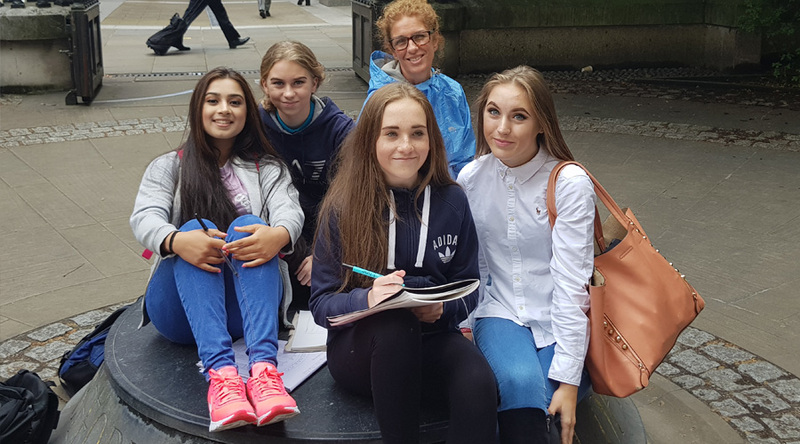 While in London students can enjoy a wide variety of workshops at the National Theatre (NT) , which explore some of the key roles involved in making theatre at the NT and are designed to support the study of Drama, Theatre Studies and English at Key Stage 3, Key Stage 4 and Post-16. A popular workshop for English students is ‘Exploring Text’ in which students investigate how directors at the NT begin to explore a text with actors and the creative team in the rehearsal room and bring it to life on stage. Students get the chance to start thinking like a director, analysing a play and making decisions about how they would interpret and direct it. We offer a range of 2 and 3 star hotels in Stratford and the city centres. 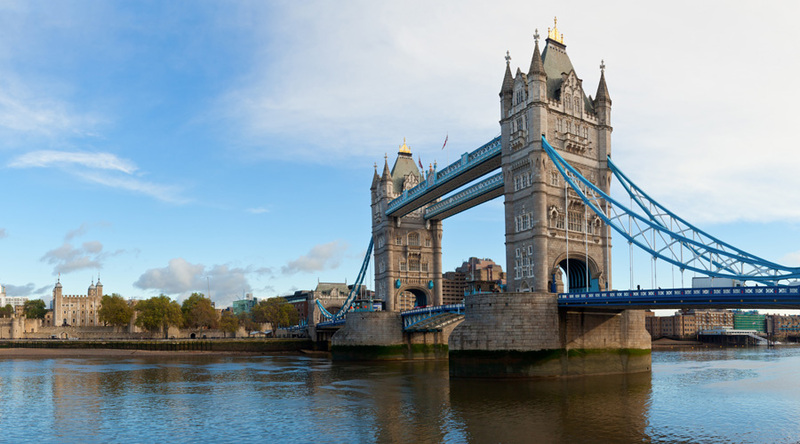 Visit the Charles Dickens Museum, go on a London Literary Tour and take a flight on the London Eye. Visit the Globe Theatre for a guided tour. Depart London and arrive back at school in the afternoon. Depart school and arrive at your accommodation. In the evening go on the Stratford Ghost Walk. A day at the Royal Shakespeare Company. Take a guided tour, see the Exhibition and attend a performance. Time free to explore Stratford. Depart Stratford and arrive at school p.m. Depart school and arrive at your accommodation. 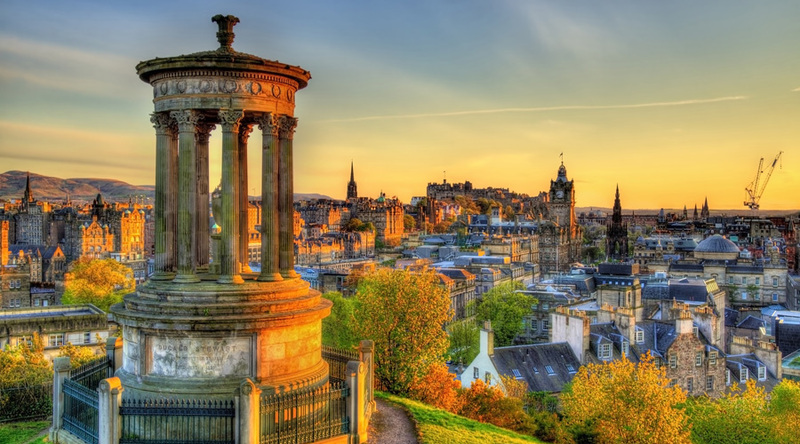 Take a stroll down Princes Street and along the Royal Mile. Morning visit to the Writer’s Museum. In the afternoon go on a Literary Tour. Attend an evening performance at the Edinburgh Playhouse. Morning visit to the Storytelling Centre. Depart Edinburgh and arrive back at school p.m. Morning flight and arrive at your accommodation in time to take a boat trip on The River Liffy. 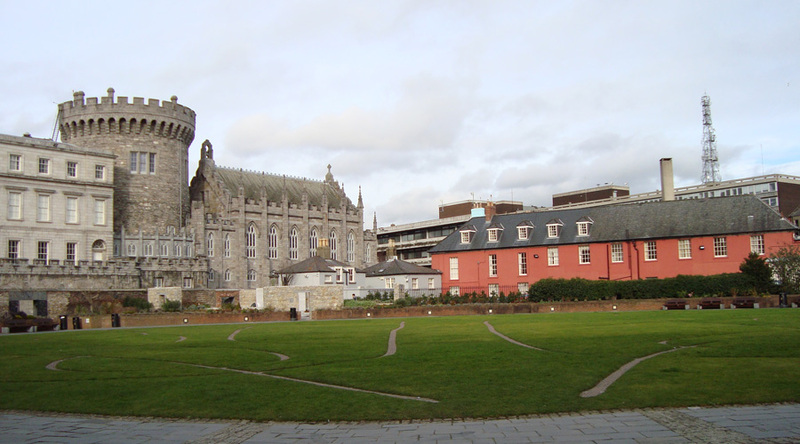 Morning visit to the Dublin Writer’s Museum and afternoon trip to the James Joyce Centre. Time to explore Dublin. Depending on your flight time, visit Shaw’s Birthplace in the morning before taking an afternoon flight home.